Think back to the last time you were locked out of your home, business, or vehicle. We’re willing to bet it was a stressful situation. Maybe you even swore to yourself that you would never get locked out again. Try as you might, though, everyone finds themselves in this situation every so often. That’s why it’s important to have a plan for when it happens again. Safeway Lock and Key has been serving those in Rosedale for years, so you can count on us to make the impossible, possible. You know the feeling far too well. You’re ready to head out for the day, only to realize your car keys are locked inside, sitting on the driver’s seat. How in the world are you going to get everything done when you can’t go anywhere? Fortunately, our auto locksmith in Rosedale can help. You can count on Safeway Lock and Key to get you back on the road as quickly as possible. Our car lockout services include broken key extraction, ignition key replacement, and more. Your family’s safety is our No. 1 concern. 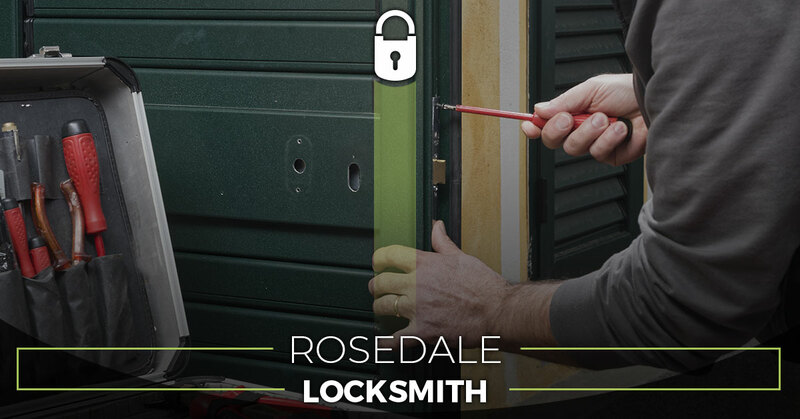 Our residential locksmith goes above and beyond to provide you with much-needed peace of mind. 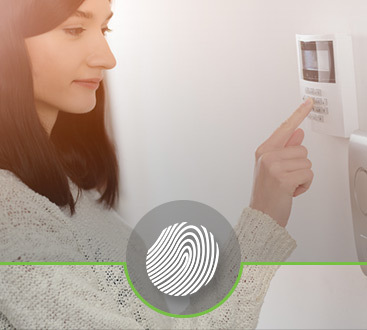 Why continue to lose sleep at night because of inadequate home security? Safeway Lock and Key can handle everything from new lock installation to keyless entry systems. Does your office space have the right security systems in place? 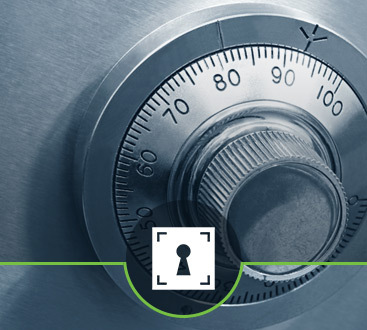 If not, then it’s time to invest in commercial locksmith services from Safeway Lock and Key. Our experienced team will customize a security solution to fit your needs. Feel free to ask about card access/keypads, key duplication, door closers, and more. Let us help you protect what matters most: your employees. See what our emergency locksmith can do for you.